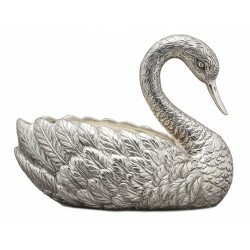 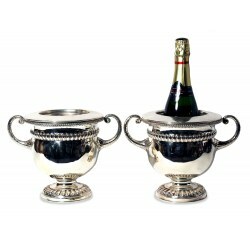 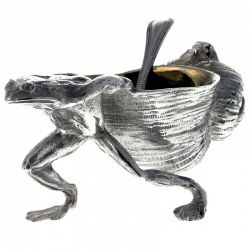 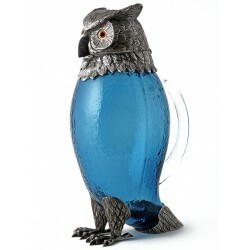 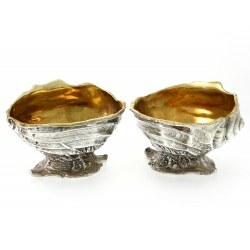 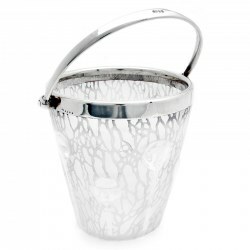 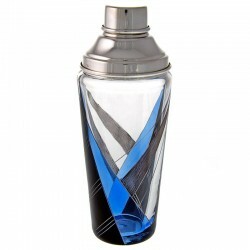 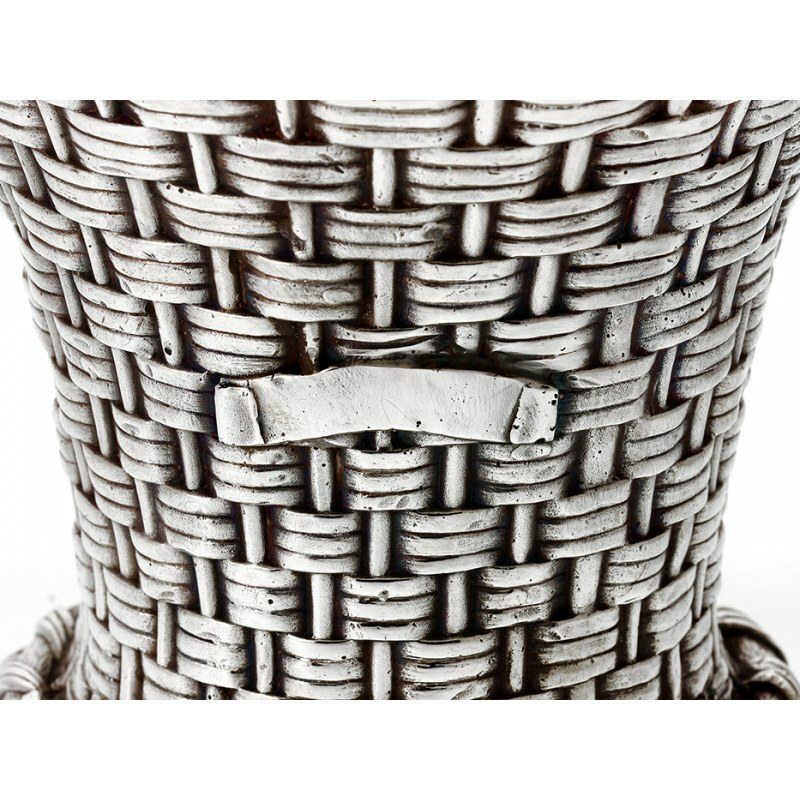 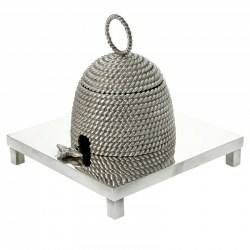 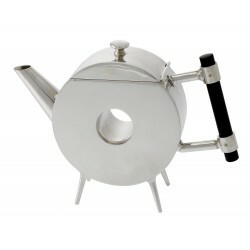 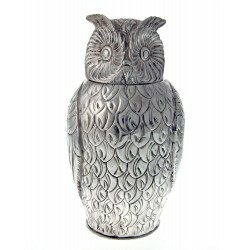 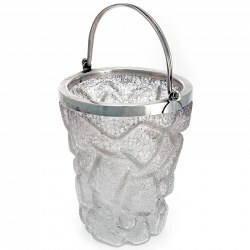 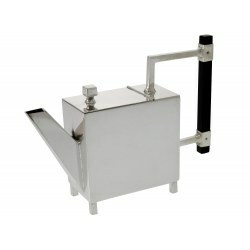 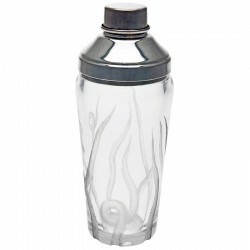 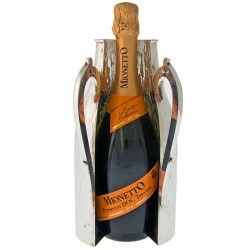 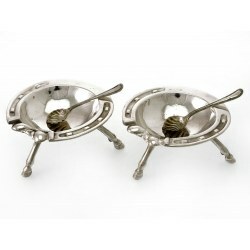 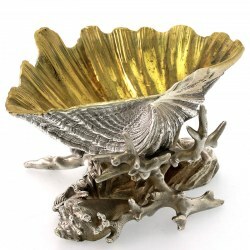 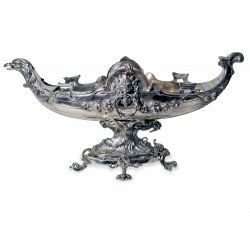 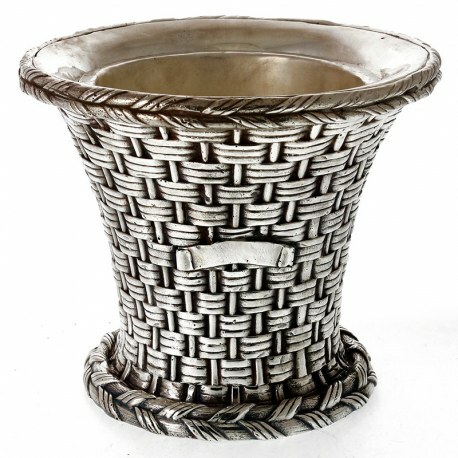 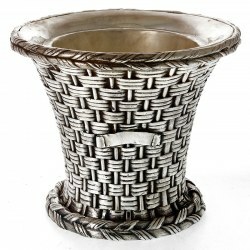 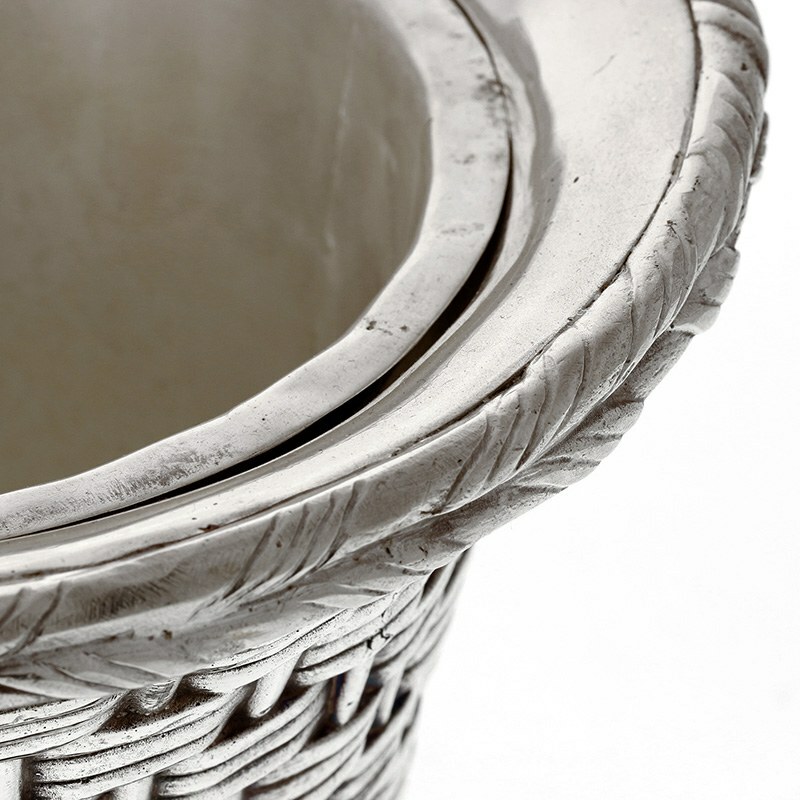 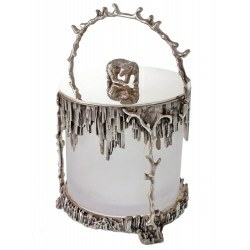 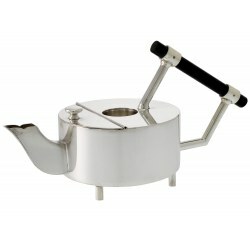 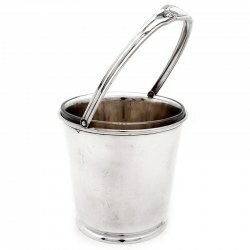 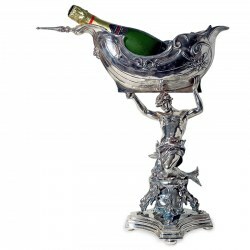 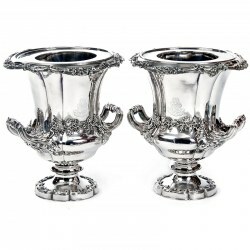 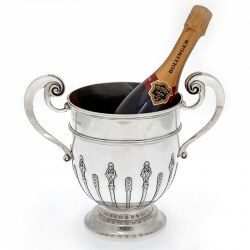 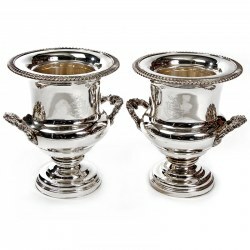 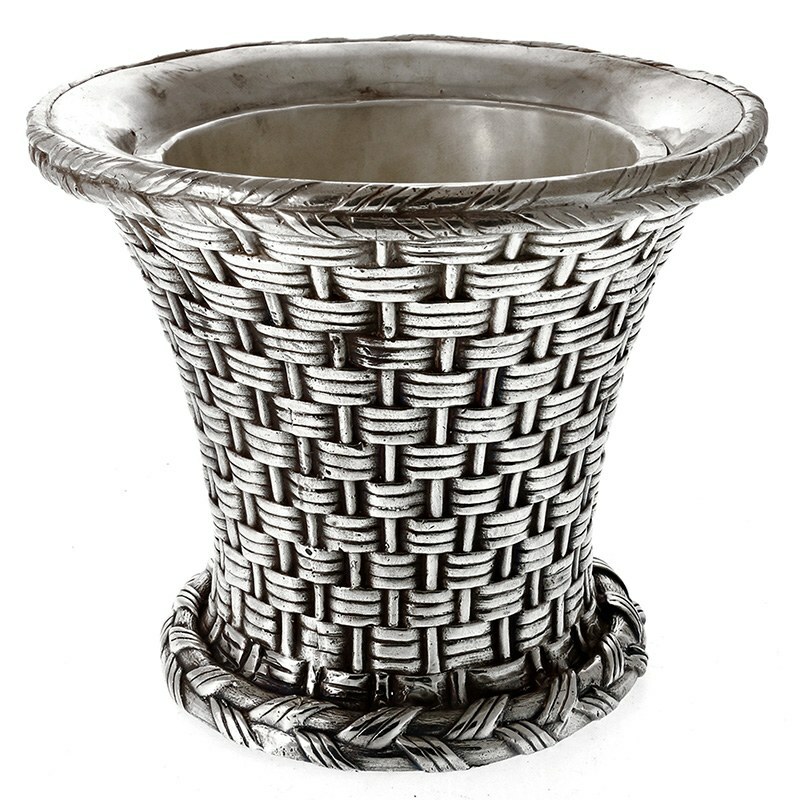 A decorative Elkington & Co style cast silver plated ice bucket, champagne bucket or wine cooler with removable liner. 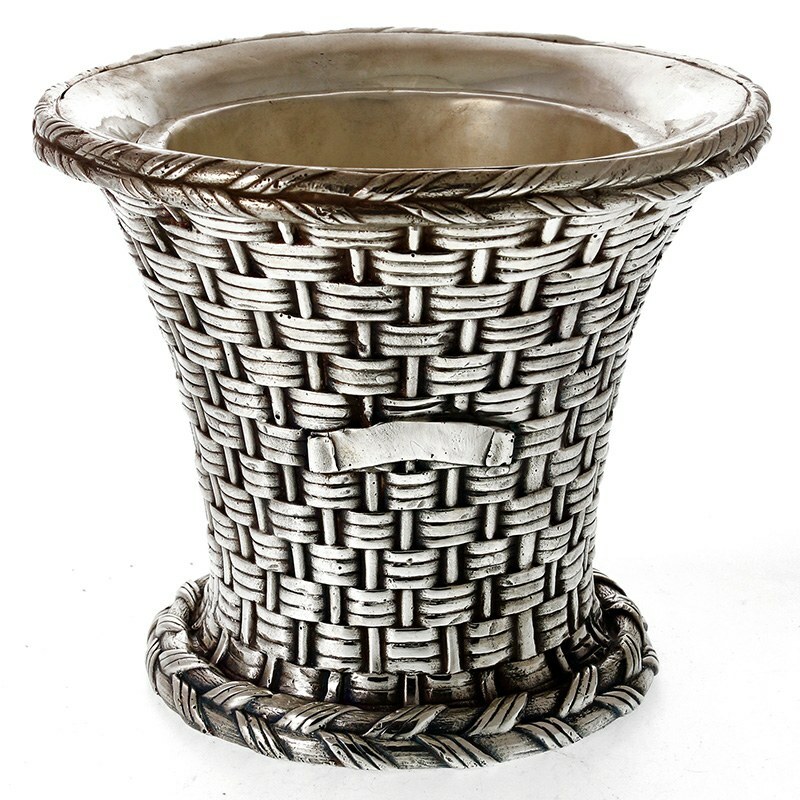 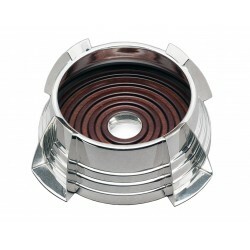 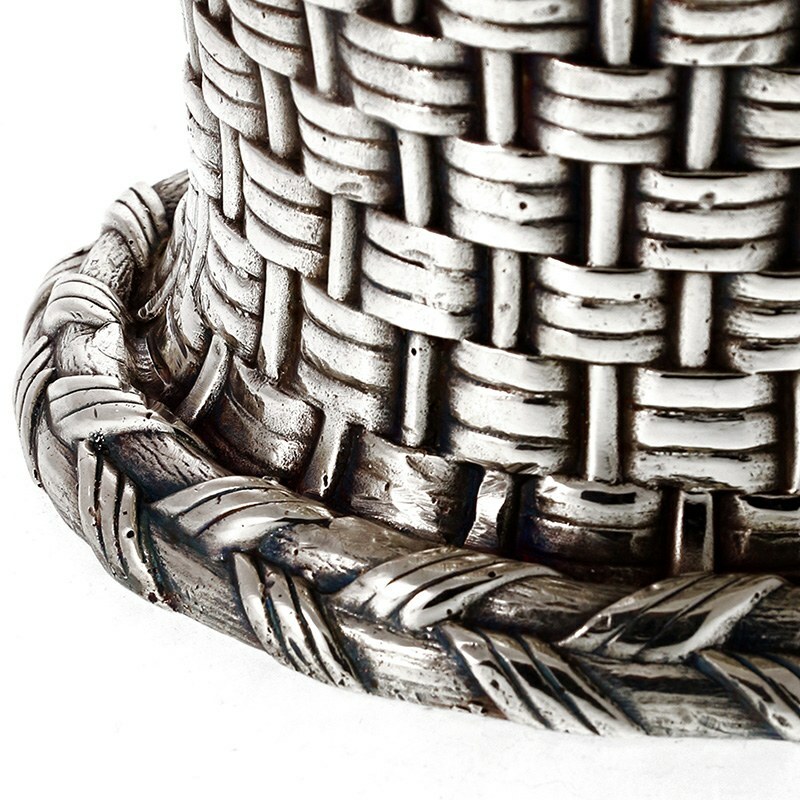 The body is in a basket weave design which also has a vacant cartouche. 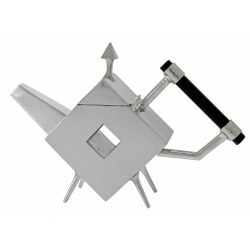 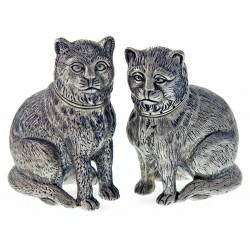 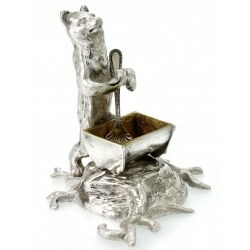 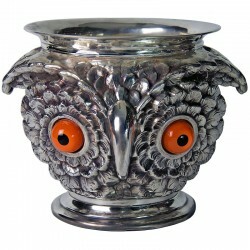 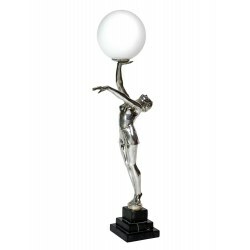 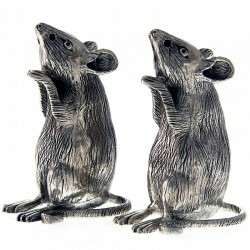 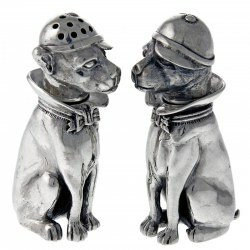 This could also be used as a planter.